The Web Designing Training course covers both the basic knowledge of photoshop to design web pages & to implement from PSD to HTML with responsive framework. The Web Designing Basic course helps those people who like to make creative & interactive designs. 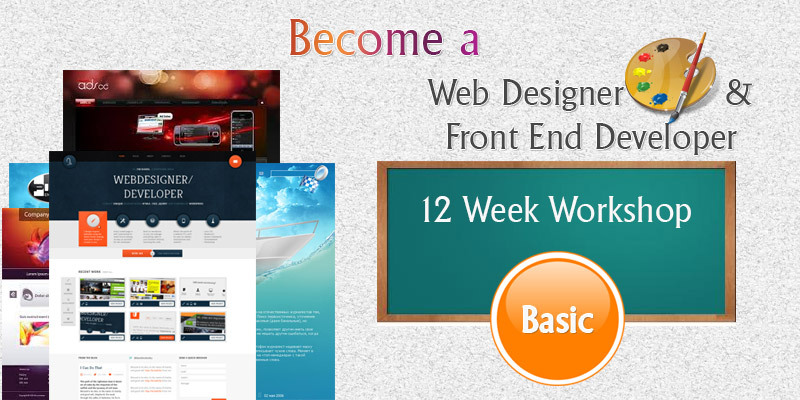 This course will help them to get basic skills of designing web pages. Due to rapid use of smartphone, we started to get learn the responsive design with latest framework which runs proper on all devices like mobile, tablet, laptop or desktop. Lots of employment opportunities for both web designing and front end developers. Learn how to design & convert that page into HTML. First start with photoshop to make web design page & then HTML5, CSS to create web pages. It has been prepared for those who like to design & code. 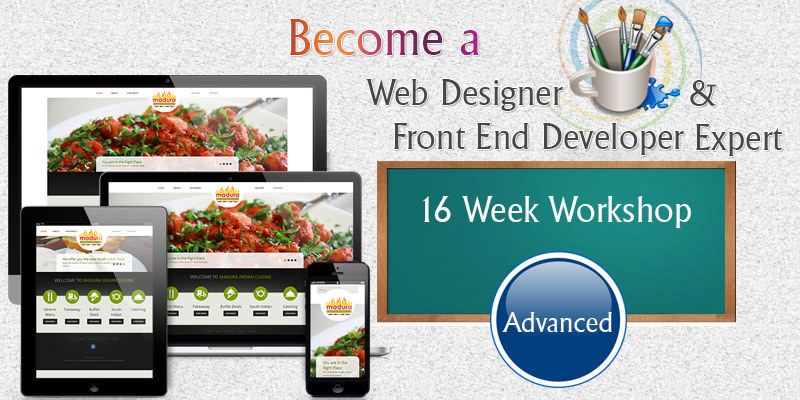 Start your career in web designing without experience and get answers to your questions with confidence. Designer are responsible for all the visual aspects of the site. Millions of users exploring on the net and trying to find good sites. Designer are in demand cause they makes the website look good which helps to increase the visitors. Responsive design is in market which making these platforms the ideal place to focus your website design course. The job market or you can say employment growth for Web Designers & front end developers is expected to 20.1 percent between 2014 and 2022. 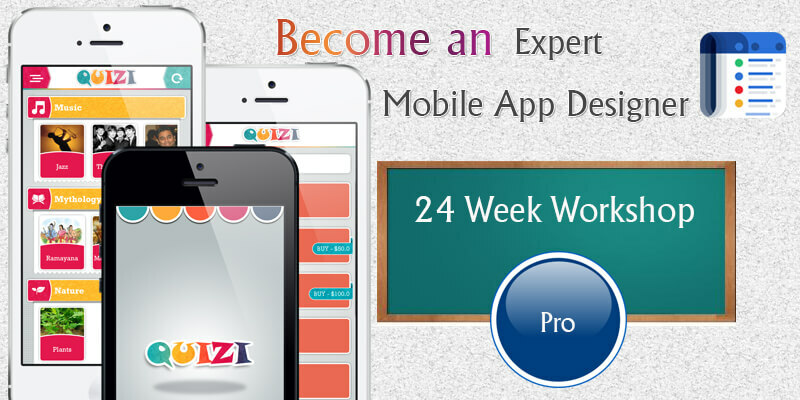 Why we started Website designing training ? Lake of creative and good skilled people to create web design. Surfing on net users have been increasing day by day. Our focus is to train the people by practical training not just theoretical. Who should join our Web Designing Training Workshop? People who love to code in simple way. Persons who has the creative ideas & love to do something new. What will you learn in Web design Workshop? Designing of banners used in websites. live your web-page on net.